Thoughtfully chosen framed Thanksgiving art is a treasured family heirloom. 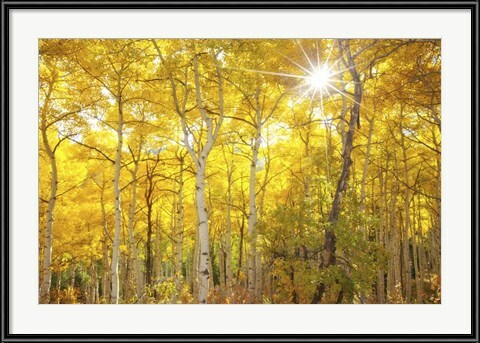 Changing the artwork in your home with the seasons is a splendid way to welcome the holiday season. 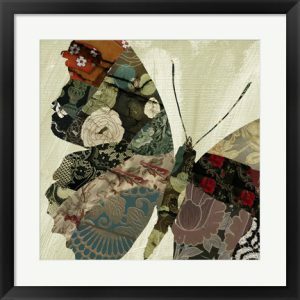 First and foremost, FramedArt.com makes it affordable, fast and fun. From traditional landscapes through whimsical Pumpkins, Turkeys, Pilgrims, and Cornucopias, you’ll find plenty of choices for any decor. We don’t believe in one size fits all! 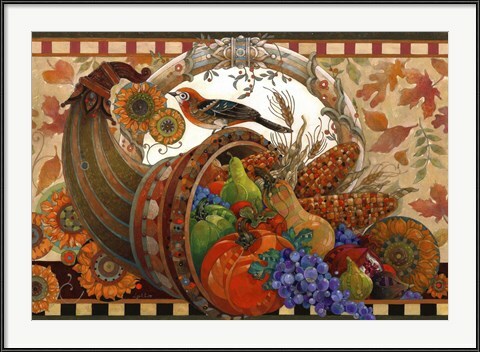 Our online configurator makes it easy to select the perfect mat and frame combination for your Thanksgiving artwork. Framed artwork is like the perfect book or movie: it can transport you to other places, or other worlds. If you’re stuck in the office and need a taste of the backyard, or in your bedroom dreaming of the far reaches of the universe, framed artwork can take you there. Each room of your house has the potential to invite occupants further in and further out–the important part is choosing a focus. Enter into each room of your house, and decide where you want your framed artwork to lead you. 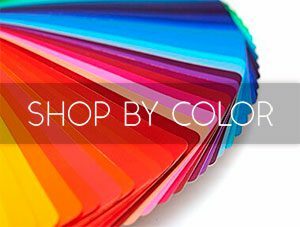 After that comes the fun part: choosing the perfect art. That’s where we come in.